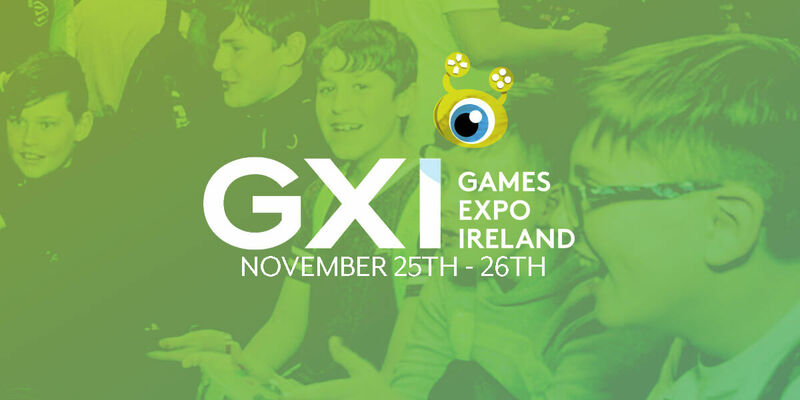 Dublin Comic Con (Comic Con Ireland) and AsOne Productions (Celtic Throwdown) – two of Ireland’s most experienced pop culture event organisers- are delighted to announce that we are joining forces to create Games Expo Ireland, the country’s premier large scale gaming event covering all areas of fandom from casual play and tournaments to voice actors and life-size interactive game sets! It’s happening in the Royal Dublin Society (RDS) for a fun packed two days on November 25th and 26th. It’s time to experience gaming in a whole new world! !